A: You bought your fiance a ring at Costco. B: Ye, They are having a sale. 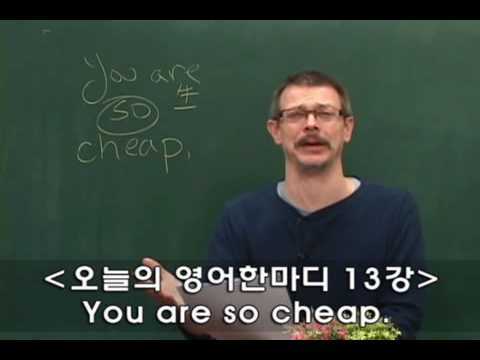 A: You are so cheap, unbelievable! B: Come on, It's a diamond.